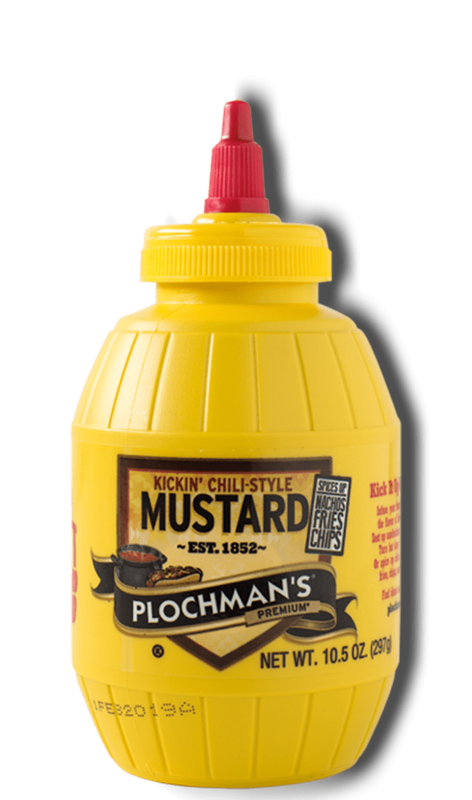 Plochman's Chili Lime Marinade is a powerful blend of olive oil, Kickin' Chili-Style Mustard, lemon juice, and salt. Use as a marinade for chicken or beef. Marinates about 2 pounds of chicken or beef. 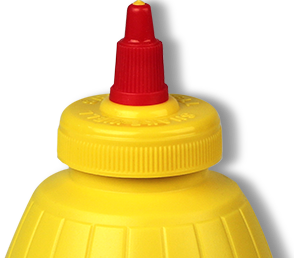 Try It Another Way Serve on taco salads as a dressing.